My niece, who lived with me for a time in India, wrote me this a few days ago. 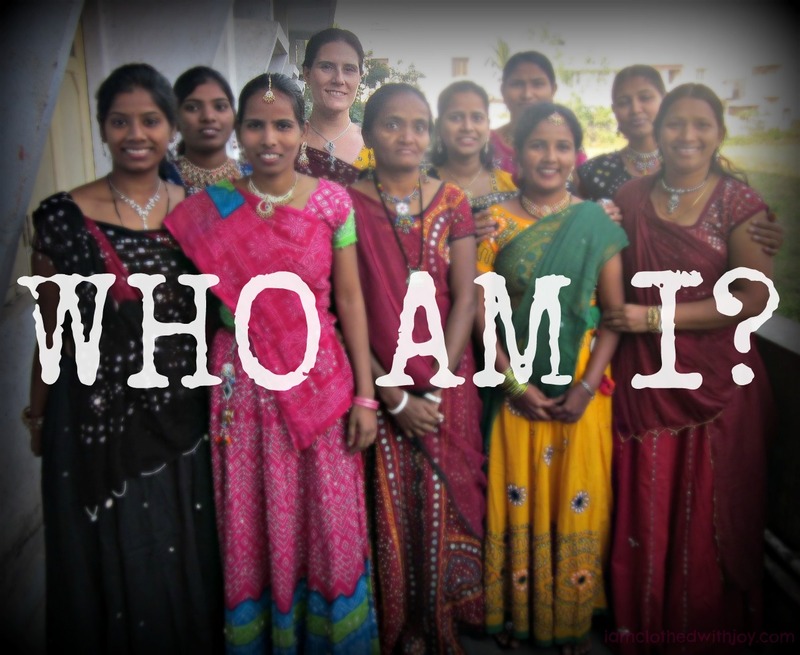 For a long time I found my identity in being an Indian wife or a Dweller in the land of India. Then one day these things were Gone. Over. Done. That part of my life was Finished. And I suddenly had to figure out, Who am I. The answer didn’t come in a moment, or a day, or a month. It came as I journeyed forward. I’ve written about this search for my Identity here.